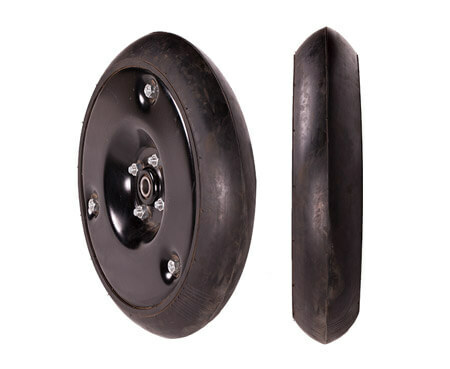 K-HART press wheels are ruggedly built and include urethane bushes to ensure long term performance in tough conditions. 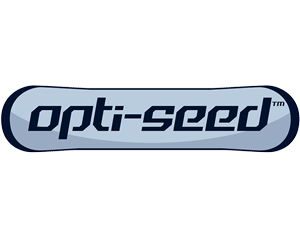 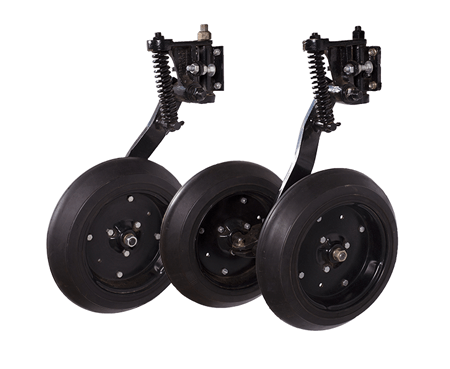 Available as single press wheels or double press wheels with a walking axle, each press wheel unit has an independent spring to provide consistent seed packing over an uneven seedbed. 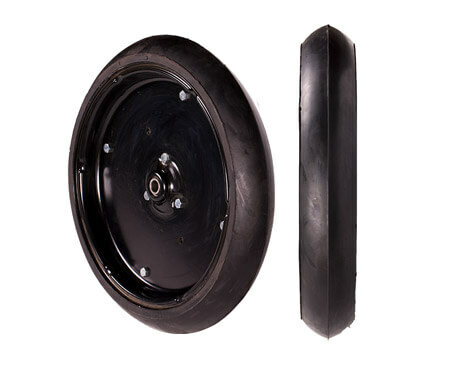 Swivel brackets prevent dragging on turns. 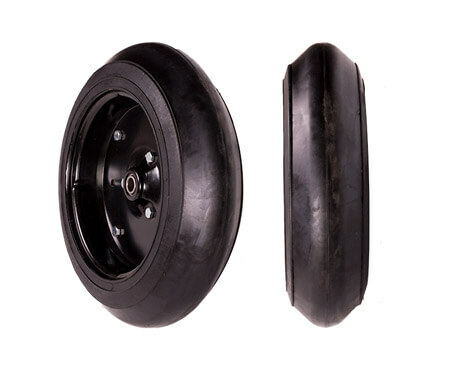 The press wheels feature a self- cleaning design. 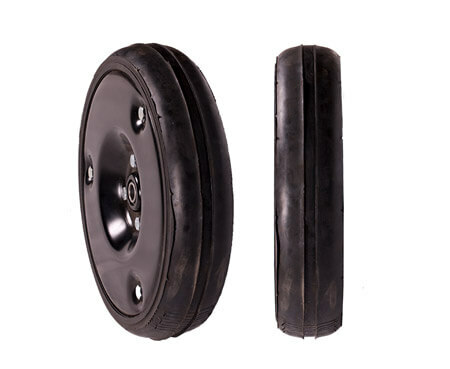 The tyres are made of high grade rubber and are available in a variety of profiles.